New Park Road is to be resurfaced during the February half-term from the Environmental Locality Budget of Councillor Liz Colling, who represents Falsgrave and Stepney. 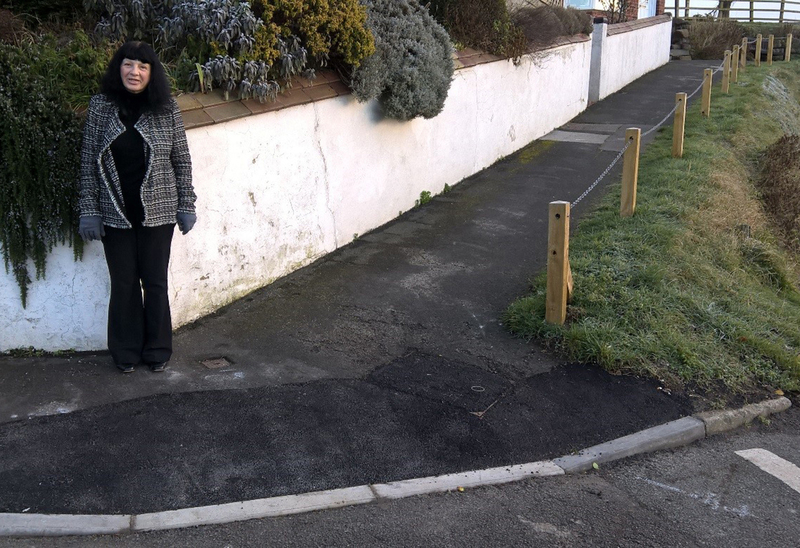 And in Mount View, Muston, a dropped kerb has been installed through the budget of Councillor Roberta Swiers, who represents Hertford and Cayton. Environmental Locality Budgets allow the 72 county councillors to respond to local environmental and highways needs and requests by recommending funding of up to £5,000 to support projects or activities that benefit the communities they represent.